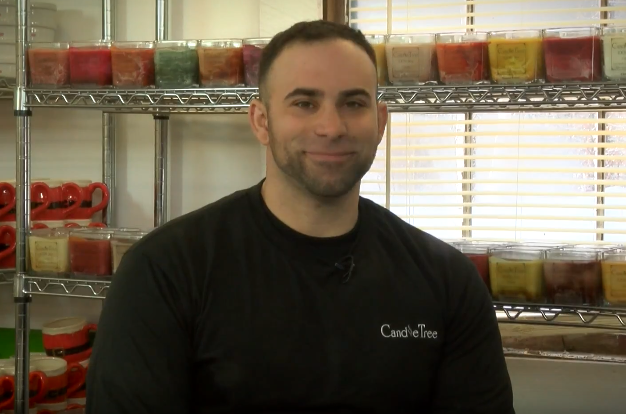 Elizabeth joins Ross Mingarelli, the Owner of Candle Tree Soy Candles. They discuss how he got into candle making, as well as the process of creating his one of a kind hand poured candles. He also shows off some of his other products, including a variety of wax melts, Himalayan Salt Lamps, and custom candles options for companies, or special occasions.